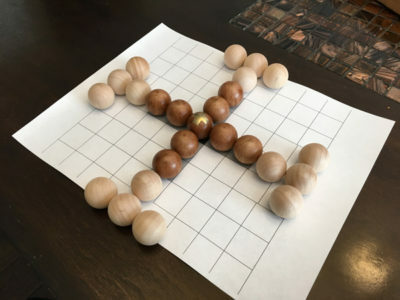 Earlier this month, I was at the Denver Museum of Nature and Science and was inspired by some of the ancient game pieces they had on display to make my own Hnefatafl game. I posted earlier about how I was making the pieces and sourcing for the board and today I have it all completed. I’m beyond excited about how it all turned out and can’t wait to start playing the game. One of the first board games I really got into was Flying Frog Production’s Last Night on Earth zombie horror game. The game first hit the shelves in 2007 and I picked it up right away due to its unique art style using edited studio photography in place of the more common painted or illustrated art of other games. Over the past couple of years, I’ve been getting more and more into miniatures games. It started with Fantasy Flight’s X-wing Miniatures Game which spoiled me with prepainted minis and no need for any terrain building. My game group had seen a relatively new game around by Hawk Wargames and it looked fun but I didn’t want to jump back into the whole hobby side of modeling, painting, and terrain building unless the game was truly great. At Gen Con, Dropzone Commander, a 10mm skirmish war game had demos and we were able to finally try it out. The game was a lot of fun and the miniatures seemed easy to paint with very little assembly. To make it even easier, Hawk Wargames had the brilliant idea of making easy and great looking paper terrain so once you pick up a starter and do any minor assembly, you can throw it all down and get started. 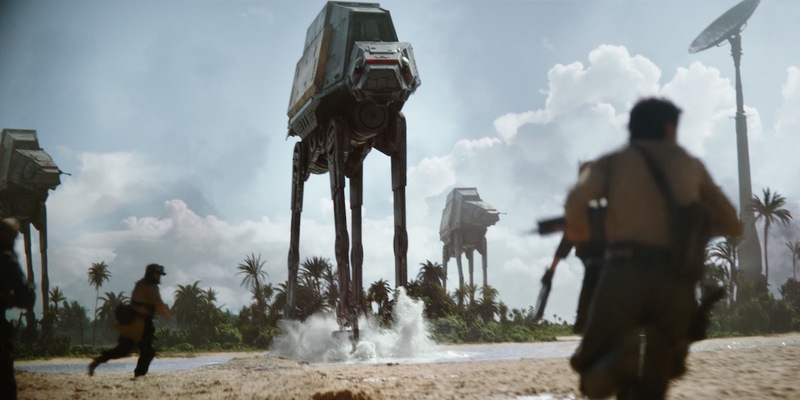 I’d had my eye on the old West End game, Assault on Hoth: The Empire Strikes Back, for a long time but I’m never a fan of chits and standees. So I decided to recreate a version like quite a few other BGGers and upgrade the components. 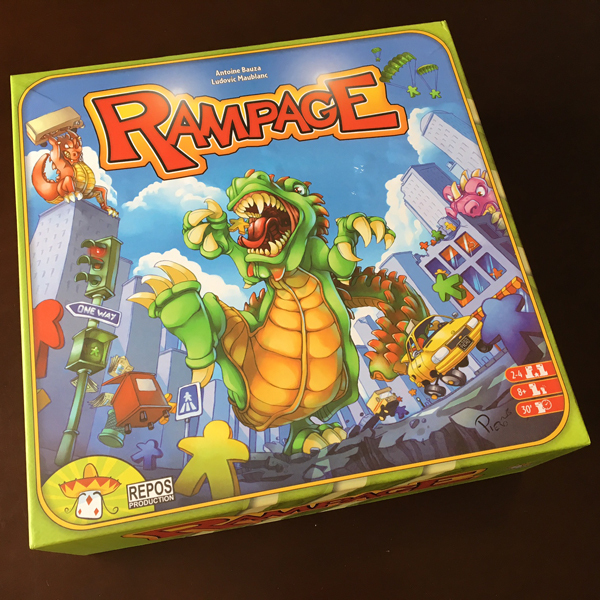 I’ve always been a fan of dexterity games and so when I saw Repos Production‘s over-sized new monster smash up dexterity game, Rampage, at Gen Con in 2013, I knew I had to have it. It’s October and time to break out the Halloween-themed games. One game that tends to get pulled out every year is Fantasy Flight‘s Fury of Dracula. 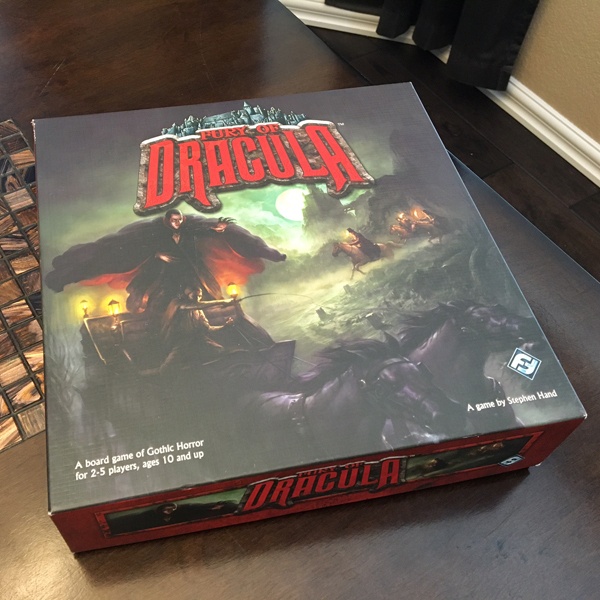 I have the second edition but Fantasy Flight has since printed a third edition that I’m eager to see how it plays as well. 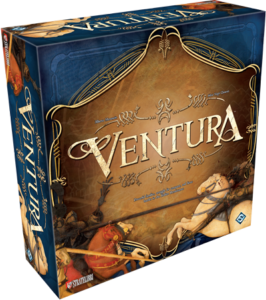 Ventura was one of those games that Fantasy Flight Games (FFG) brought over from its Italian publishing partner, Stratelibri, but never ended up taking off much in North America. I found the game at Gen Con in 2011 when FFG was hyping up the release. 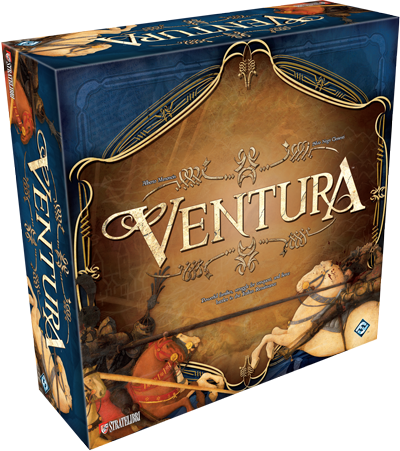 For whatever reason, our group actually enjoyed the theme and mechanics so I eventually picked it up. 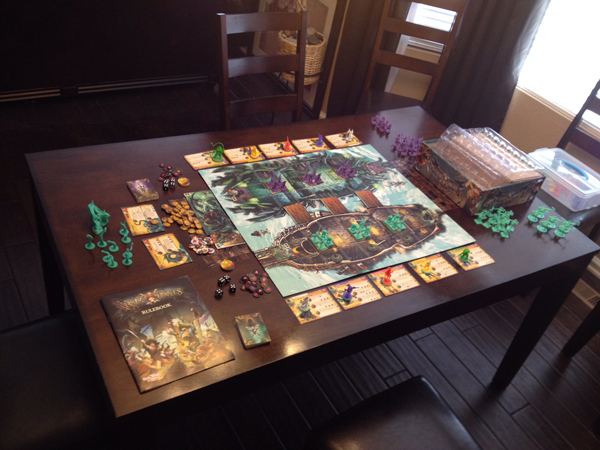 Rum & Bones was an unexpectedly good game that came out in 2015 from CMON (previously Cool Mini or Not). When I first saw the game, it didn’t seem like it would work but after playing it, Rum & Bones turned out to be quite fun. That’s no Moon, it’s Space St- err, custom carrying case! No Thanks! has been a favorite light game of ours for a long time. In 2013, a group of us decided to host our own private “convention” in a cabin near Rocky Mountain National Park and one of the games that came up all the time was No Thanks! again. Since everyone enjoyed the “CabinCon” as we were calling it, we decided to make it an annual event and we started wanting to do our own convention swag. No Thanks! was such a hit, I decided to make a custom CabinCon set for every one.